Today was a great day. It was one of those quiet days. Last night I went to bed early just then 2 Guns came on with Denzel Washington. I had never seen it at the movies.. it was good too. I was dosing off, so I recorded it and finished watching it today. I did wash my hair, I have to put my lashes on in the morning. I guess my family isn’t doing anything tomorrow. Wednesday is Neisha and I Birthday, so my family have something going on for us… we shall see what it is. 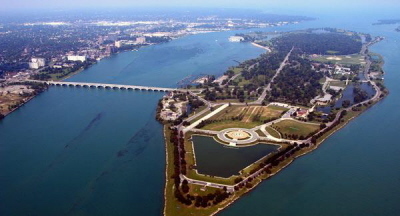 I kinda wanted to go to Belle Isle today.. that island is so peaceful. I try to go at least 3-4 times a week. The area I go to is the James Scott Fountain. When I got home last night, I googled him.. because I wanted to know more about him. This is what I found.. plus photos. 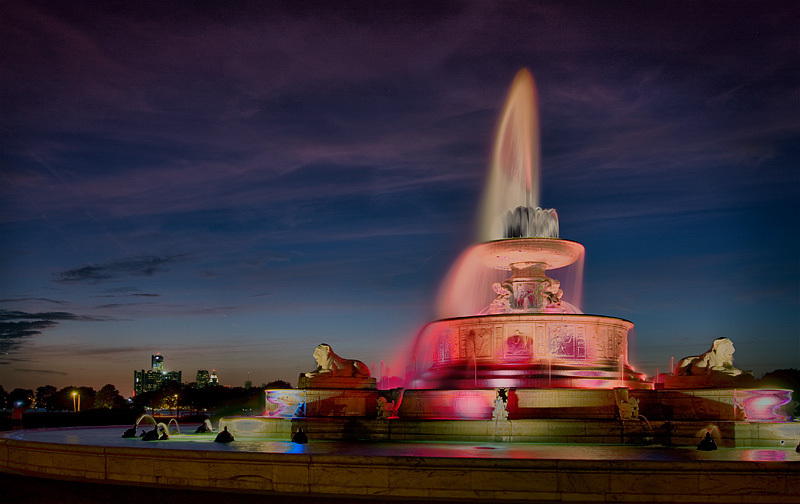 The James Scott Memorial Fountain is a monument located in Belle Isle Park, in Detroit, Michigan. The fountain honors the controversial James Scott, who left $200,000 to the City of Detroit for a fountain in tribute to himself. Scott was left a sizable fortune by his father who invested in Detroit real estate. According to contemporaries, Scott gambled and told off-color stories. He was described by twentieth-century author W. Hawkins Ferry as vindictive and a misanthrope who attempted to intimidate his business competitors and when this was unsuccessful, he filed suit. Perhaps for these reasons, Scott died in 1910 with no heirs or colleagues and he bequeathed his estate to the City of Detroit with the condition that the fountain include a life-sized statue of him. Some accounts state that the will required that the statue be at the fountain’s pinnacle. Several community and religious leaders spoke against accepting the bequest saying that a person with Scott’s reputation should not be immortalized in the city. Mayor Philip Breitmeyer and City Council President David Heineman urged accepting the gift saying that the city shouldn’t insult any of its citizens by refusing such a generous offer. While the debate raged, Scott’s fortune continued to grow and by the time construction commenced it topped $1 million. The final design placed Scott’s statue in an inconspicuous spot behind the fountain. 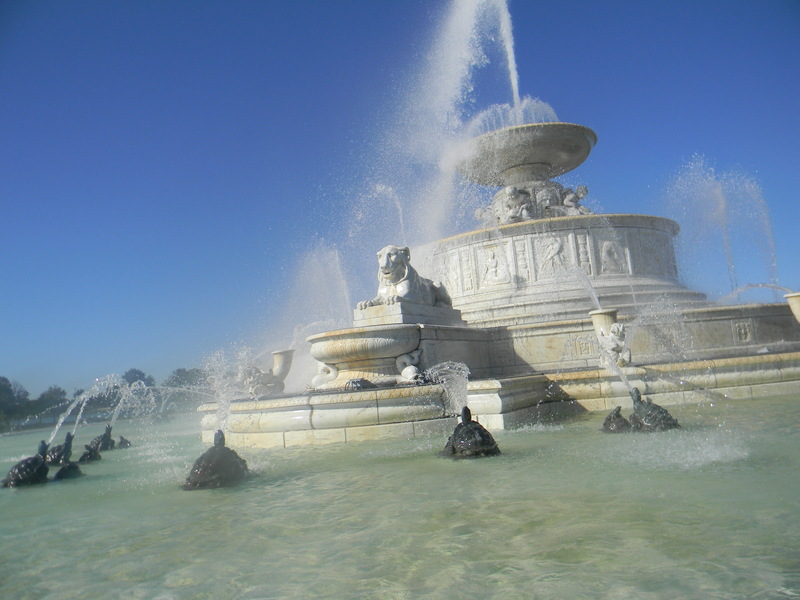 The Scott Memorial Fountain is the jewel of Belle Isle – and a monument to a womanizing scoundrel. 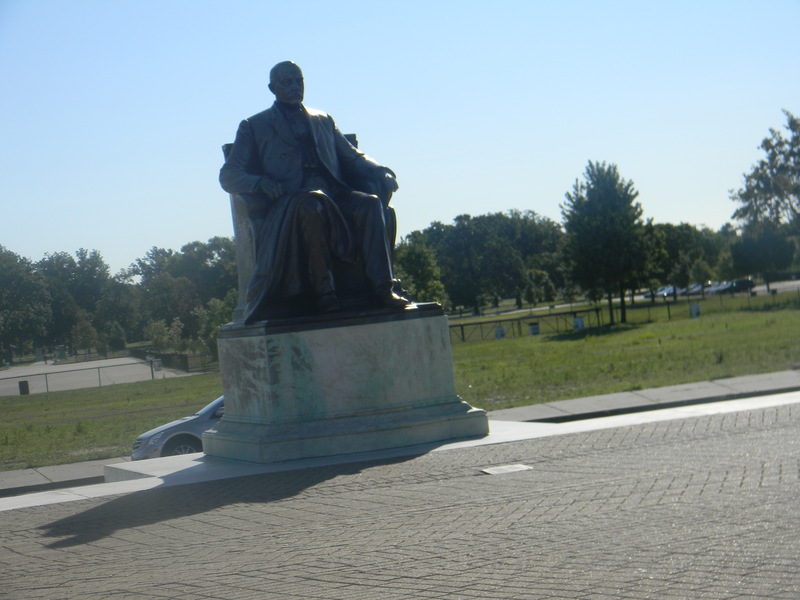 When he died in 1910, his vast estate was left to the city to build a monument for the people. Of course, his gift came with a catch: The city also had to erect a life-size statue of himself. The issue would be locked in bitter debate for years.